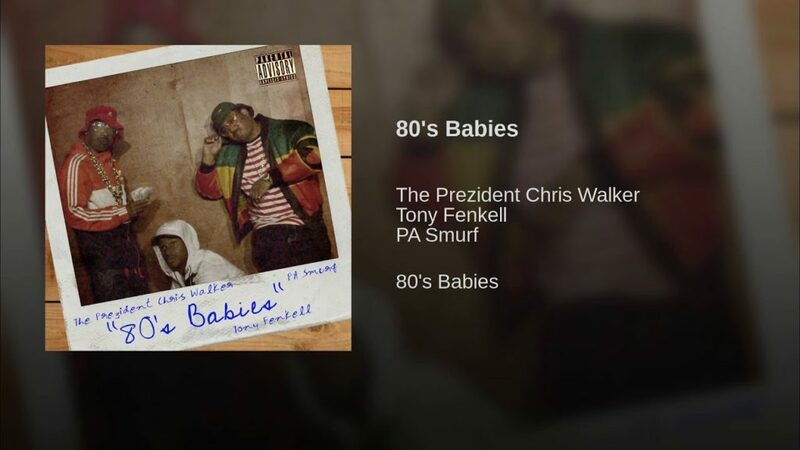 Logical Entertainment presents another follow up single 80's Babies featuring The Prezident Chris Walker, Tony Fenkell, and PA Smurf from the Long Awaited 4172 (Four One Seven Deuce Vol.2). The song is available for download and streaming in all major outlets. Please visit https://logicalent.wordpress.com for more details.